This is an upgrade for owners of any earlier version of Finale (Finale 2000 to Finale 25). This does not include other MakeMusic programs like: Printmusic, FinaleGuitar, Songwriter, Notepad, etc. 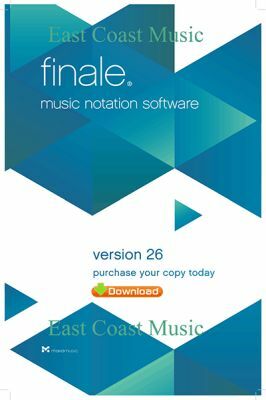 If you have an earlier version of Finale registered with MakeMusic you will be able to upgrade even if the old version is no longer installed on your computer. If you have any questions, feel free to email us.